This is the best thing about the build. 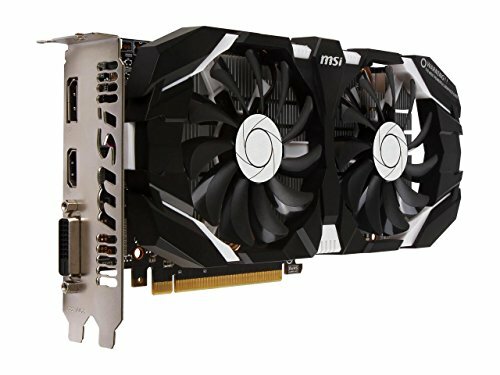 Had to choose between GTX 1060 and RX 480, toughest decision ever made. 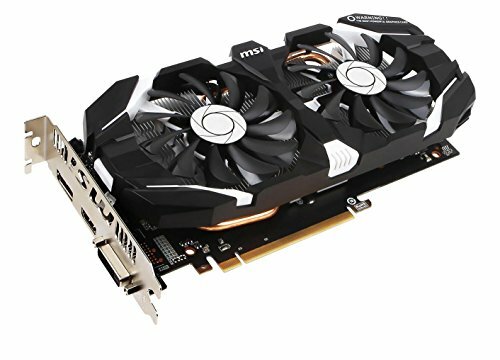 Definitely a good 1060. Very quiet. Good solid card. 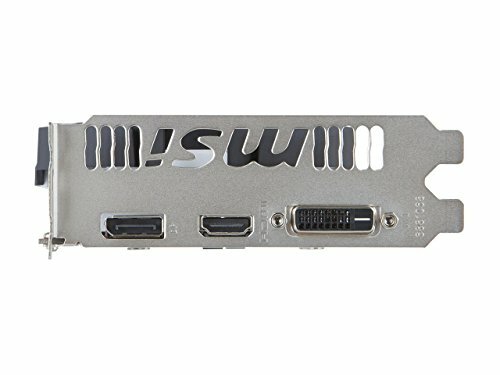 With how my friend's using it I think it will last the life of the computer, and it runs nice and cool. It'll be in a somewhat dusty environment, so I figured having the extra cooling capability would allow us to go longer in between cleanings. We shall see. As stated earlier, I really did not need to get this, but it's nice to know I have the power if I want to run any game I have at 1080p on Ultra (or w/e setting is the max for games). If you are curious, it runs CSGO at frame rates way higher than anyone would ever need (iirc 800+ with frame rate cap off) and GTA at a good 90 FPS at 1080p on maxed settings. Rocket League's cap is 250 and it never dips below 250, but the temperature for all the games really makes the inside of the computer toasty, maybe around 70 C for the GPU. Slight downside is that is doesn't stop when idle but I can't even hear it so there are zero problems. Only major complaint I have is the lack of an additional DisplayPort, making side-by-side multi-monitor set-ups either awkward or limited. 1080p performance is excellent, with Witcher 3 being the only game I need to tone down the settings for a bit to achieve a constant 60 FPS. Works great. I don't want to get into frames or performance that much. You can Youtube that. I will say this card had very bright LEDs on the fans. Luckily the Phanteks Evolv Shift hides the card behind the MB so it doesn't matter that much. The fans do a good job of pulling heat from my M.2 drive however that's on the back of the board. 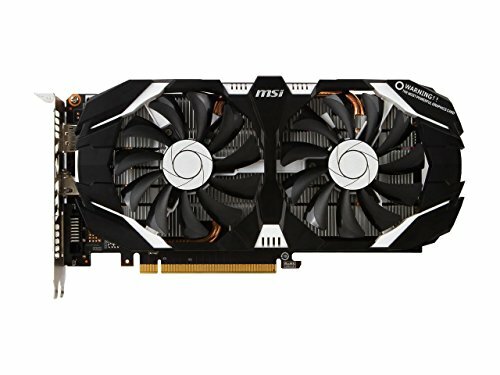 Originally planned on getting a 1050ti but again decided to "future proof it" and get the 1060. I was also going to get an all white asus gpu but this one ended up being cheaper after a rebate. Works good so far.